Ahh... the sweet feeling of having a set routine. 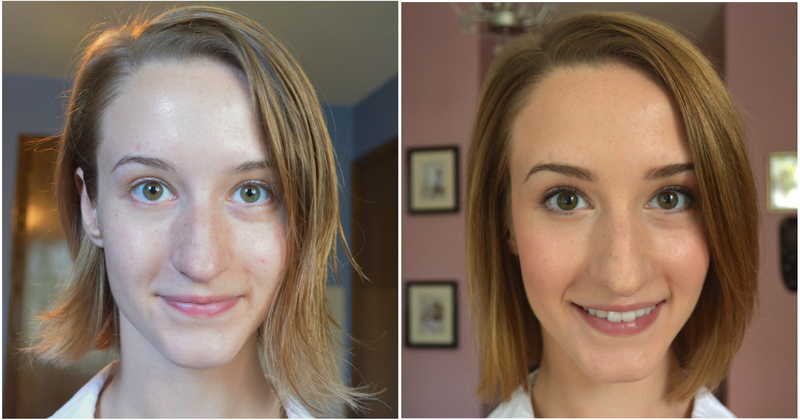 After trying out numerous variations of my daily makeup staples (note: mousse foundation, pressed powder, good brushes, under-eye concealer...etc) I've finally found some real winners. 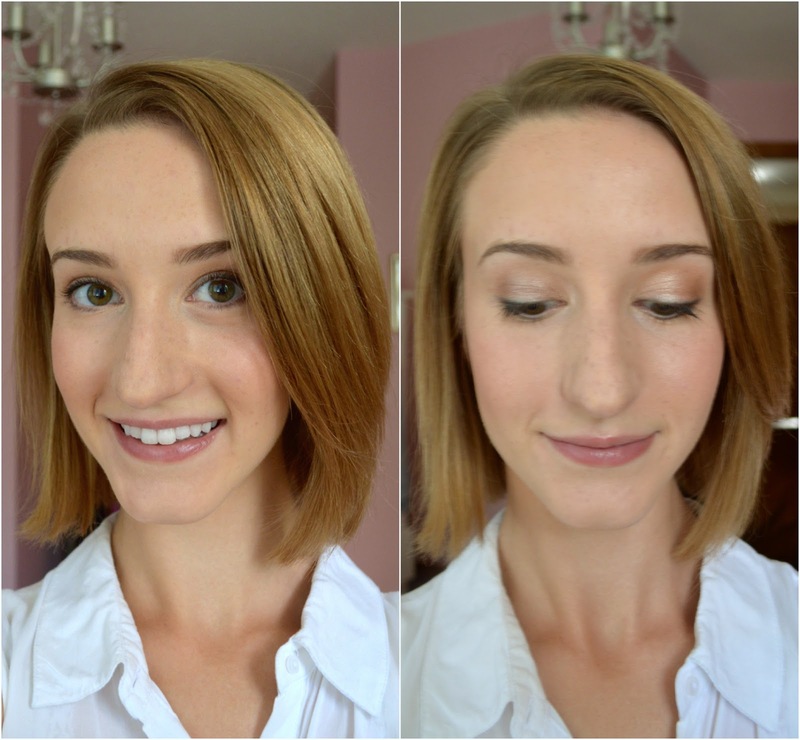 Below you'll see the products I use day-to-day, and exactly how I apply them in video form. I tend to mix high and low - some products are designer and some only a few bucks. Despite loving a few luxury makeup items, I have found many affordable dupes for most of my high-end faves. You can see the contrasting blog posts here: low-end, high-end.